A review into the ambulance service has suggested there needs to be a ‘renewed emphasis’ on technological innovation. 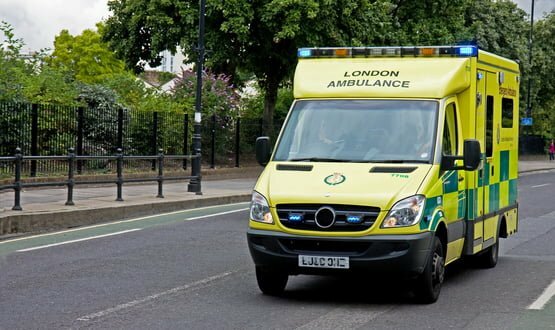 Lord Carter of Coles, who is a non-executive director at NHS Improvement, penned the review, which looks at how operational productivity and performance can be improved within NHS ambulance trusts in England. One of three primary areas where he says operational improvement must be made is technological innovation. The review proposes that there needs to be “renewed emphasis” on the ambulance service, despite the fact it has been at the “forefront of technological innovation for many years”. Lord Carter references the three ambulance trusts that were named Global Digital Exemplars (GDEs) by NHS England in an effort drive and share improvements in digital technology. The national funding received by the trusts will support work to enable Wi-Fi in vehicles, access to electronic patient records, and remote clinical diagnostic tools such as video consultations. Lord Carter argues, however, that there is not yet widespread use of technologies. One of his recommendations is developing the ‘digital ambulance’. The review states that NHS England and NHS Digital should support ambulance trusts with the adoption of technology – which has been assessed as part of the GDE programme – and should also identify digital-ready technologies that should be implemented by all trusts by April 2019. It also recommends NHS England, NHS Improvement and NHS Digital work with ambulance trusts to develop a vision for a digitally-enabled ambulance service by summer 2019. Lord Carter writes: “An ambulance is not a taxi to ED (emergency department). Modern technology means that patients can often be treated at the scene. But an ageing ambulance fleet means that this is not always possible. “Paramedics and other staff have worked incredibly hard as demand for ambulances has soared. You don’t think ambulances are equipped for physiological measurement and real time tracking? Innovation? Whats the difference between a cyclist and ambulance? One has real time body measurements, real time tracking and ability to video/photograph events sharable to others via a dashboard, the other is an ambulance. 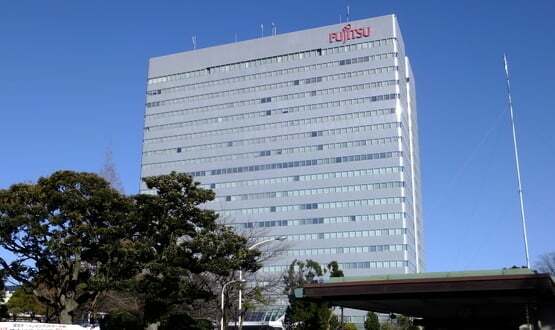 Digital Health News understands that the DHSC has now settled with Fujitsu for a further payment said to be in the region of £400m.